I must have really loved olives. The commercial pimento-stuffed green olives stocked in the pickles aisle didn’t interest me much. 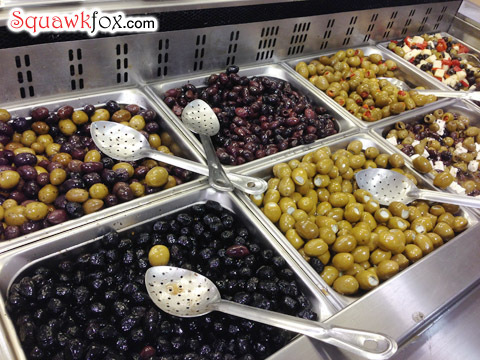 It was the gourmet olives — the spicy green and black olives — sold in costly custom containers that got my attention. Tasty names like Kalamata, Manzinilla, Cerignola, and Sevillano would ensure these oval orbs had a place in my grocery cart. The problem? I couldn’t think of one. Mostly because ‘The Carl’ loved olives too. In these days before marriage and parenthood and daycare bills we would often grocery shop separately to “pick up just a few things” on the way home from work. Given our lack of organization, we’d haphazardly buy all the same stuff we loved: fancy mustard, homemade horseradish, organic pesto, and well, cheese stuffed gourmet olives. When it came time to prepare dinner one night, our 23-year-old-selves wanted chicken, but all we had on hand was condiments with not a penny left to buy poultry. Where did our grocery money go, and why wasn’t there any chicken to go with all these darn olives? You could say our failure had everything to do with a lack of meal planning, the absence of a shopping list, and not using our brains — and you’d be right. But the main tool that got me thinking about our poor spending habits was a review of our spending. What did we buy? How much did it cost? And what was the total damage to our savings? 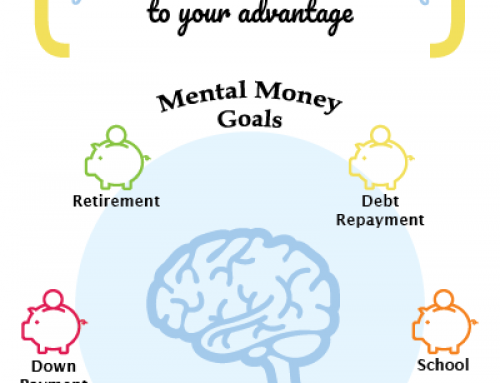 As recent(ish) grads we needed to start saving. We also needed to eat something other than olives. And neither was going to happen until we faced our finances and saw the damage. A simple spending tally was all it took to see we’d been spending $75 per month on olives. Since I wanted more chicken and fewer Kalamatas in my diet, I deemed our adventures in couture condiments the pits, mostly because all we had to show for our culinary spending at month’s end was a pile of gnarly olive pits. And so “The Olive Rule” was created, which really was a more fun (funner?) way to talk about the act of tracking our spending. The Olive Rule: Keeping a simple spending journal to track my spending opened my eyes to what I was buying and gave me the insight to make the change. 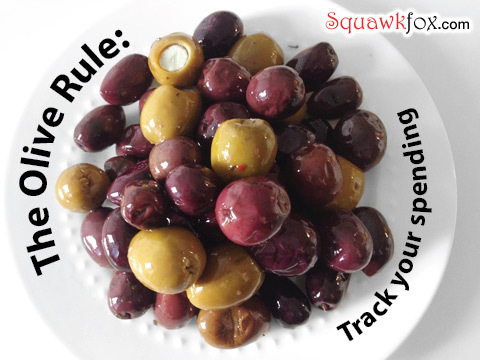 Also, little things like olives can add up to a lot, so finding the sneaky spends and unexpected spending patterns helped me increase my savings. Seeing where your money is spent can be an eye-opening (and jaw-dropping) experience. Fast forward a few *cough* years. 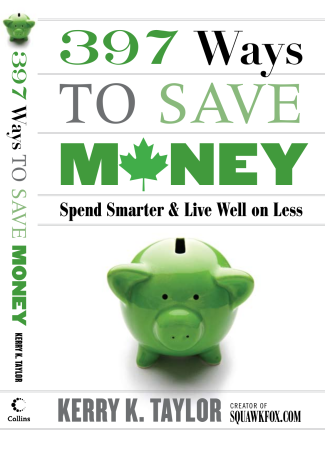 The “Olive Rule” still applies today, and that’s a good thing because spending money these days is easier than ever. Today spending is less about debit cards and cash, and more about mindless mobile phone payments, effortless credit card tapping at checkout, and paying with a PayPal account that’s seamlessly connected to a bank account. It’s just too easy to part with digital cash, so I need to keep an even closer eye on my moolah when it’s not tangible. Because yeah, digital is here to stay and I kinda sorta love paying for Starbucks (Tall Pike Place, please) and Uber (“Everyone’s private driver”) on my iPhone. Seamless cashless spending, people. I’m into it but I don’t want to be owned by it. So there. When you keep a budget, a spending journal can help you measure how close you are to meeting your limits or deviating from your numbers. If you’re living on a tight budget (which many of us are) it also helps to know where you’re at right now. When the tracked money is spent, you’re done. In the case of my former olive situation, my spending journal helped me discover the unexpected pattern and led me to change the habit. 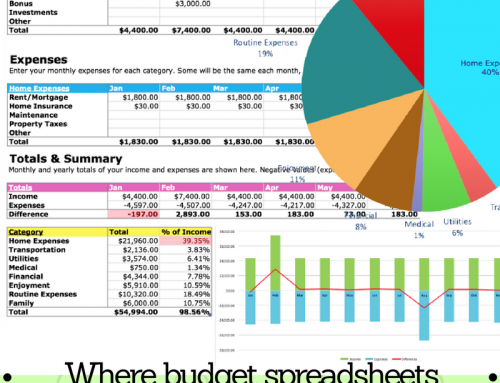 Don’t forget to download my Free Budget Spreadsheet. Ways to track your spending. I have a high-tech solution and a no-tech solution. For those non-techies, just carry a simple notebook. I prefer the notebook method mostly because it’s a little onerous and forces one to physically deal with the expense of seamlessly spending on something. Write it down: Every time you spend money, write it down. Make a note of every purchase (grocery, coffee, kids, shoes) and add the date. Ask for a receipt. 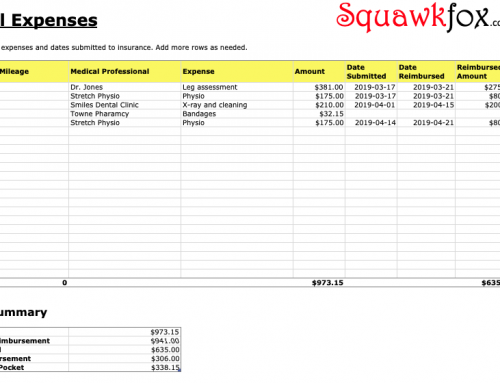 Add it up: Tally your expenses during the week. See where your money is really going. Results may shock you. 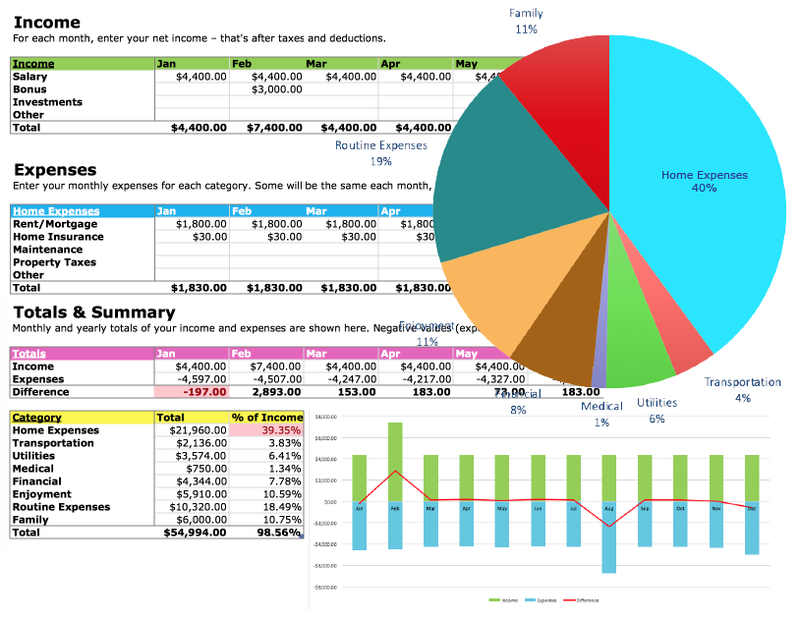 See my post How to Track Your Spending to download my free Expense Tracker Spreadsheet or Worksheet for helpy help. 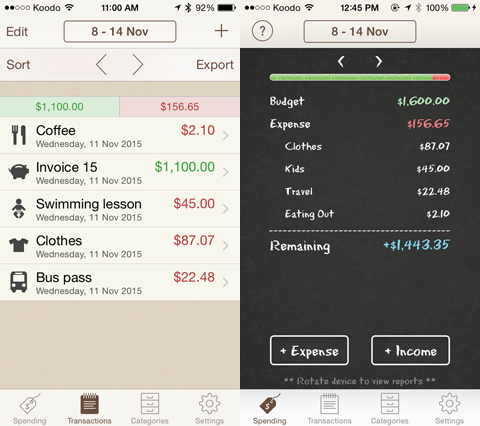 There’s seems to always been an app for that, and there is when it comes to budgeting and spending. 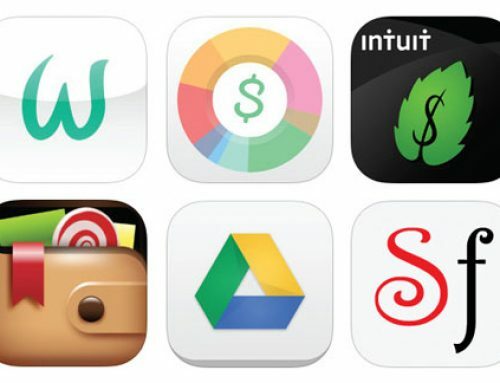 So any of these previously reviewed 5 free budget and personal finance apps for everyone will guide you through the expense tracking process. Another solution is a simple tracking app. For simplicity and price, I like the free to download Spending Tracker By MH Riley Ltd. Available for iOS on iTunes and Android on Google Play, Spending Tracker is super simple to use and can save you big if used consistently. A few screenshots from my iPhone. Easy peasy, people. Time for me to go enjoy a few well-budgeted olives. budgeting finally clicked for me when I purchased YNAB (~ $40 one time payment – there are referral coupons on reddit). It’s a great product very intuitive and customizable. I had tried the spreadsheet method, including yours, but unfortunately, I couldn’t get my brain in gear to work them out. I guess it took actually laying some money down to finally get invested 😉 in the process. In any case, it’s extremely important for all of us to know where our money is going. Thanks for the great content. 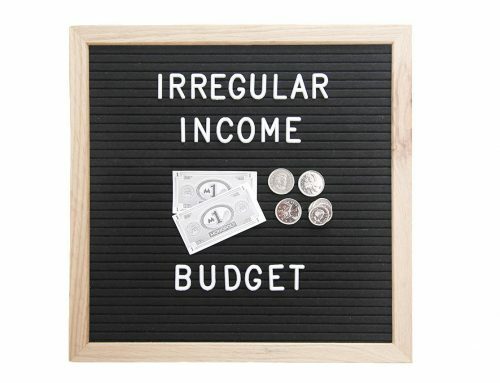 I have been using the budget spreadsheet for 10 1/2 months religiously. I finally know where I spend my money. This has been a great tool for me. Now I know where I can cut expenses next year. Thank you very much! Glad to have you back ! I started using a shopping list when I had an over supply of macaroni, but no cheese. I go through periods where I track my spending carefully then other times. I just use google sheet template on my phone. Did anyone else notice the part where they spent $75 a month on olives!?! My BS detector went off since I buy olives from the cold bar frequently and you would have to bring home buckets to rack up a $75 bill. 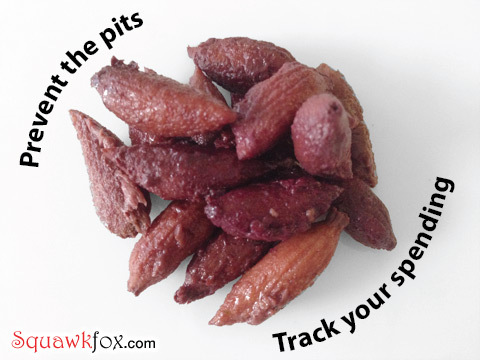 PS You want the pits since those olives are higher quality and have better flavour.